Supercars champion Garth Tander and wife Leanne will both feature as guest drivers in the 2019 Toyota 86 Racing Series opener at Phillip Island next month. While Leanne has made a host of starts in the one-make class, it will mark Garth’s first appearance in the category. The three-time Bathurst 1000 winner is without a full-time Supercars drive this season following a dramatic shake-up at Garry Rogers Motorsport in early January. 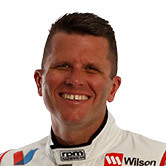 Tander was ousted amid Boost Mobile and Richie Stanaway’s arrival at GRM, with the veteran then snapped up by the Red Bull Holden Racing Team for the PIRTEK Enduro Cup. 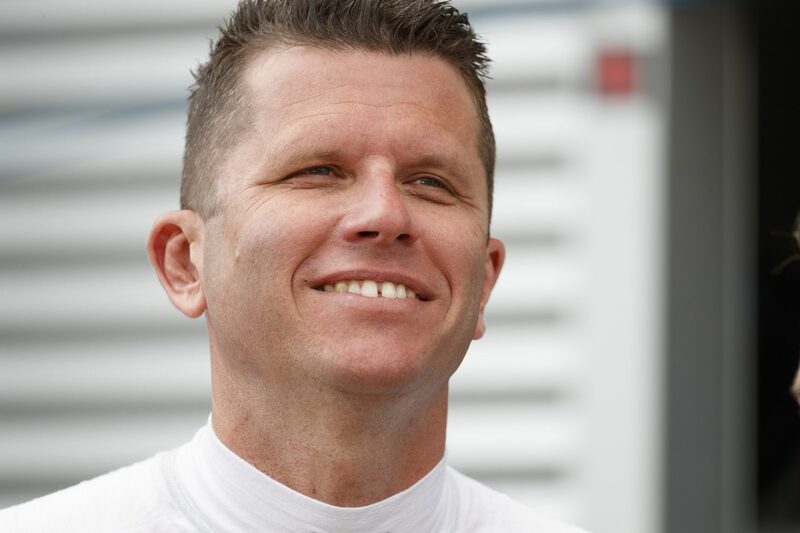 A Toyota outing will be just Tander’s second race for the year, having been part of Audi’s assault on February’s Liqui-Moly Bathurst 12 Hour. The fourth season of the 86 Racing Series in Australia kicks off as part of the WD-40 Phillip Island SuperSprint on April 12-14. A five-round schedule encompasses the Watpac Townsville 400, Supercheap Auto Bathurst 1000, Sandown 500 and Coates Hire Newcastle 500. Before his Toyota drive, Tander is scheduled to steer Shane van Gisbergen’s Red Bull Commodore in the additional driver session at Symmons Plains next Friday. It will follow a brief taste of the #97 entry at Phillip Island’s pre-season test.